Substance abuse is something that takes its toll on the entire body. This includes the mouth. When a person is addicted to drugs the teeth can become sensitive, stained, and develop cracks and cavities. In extreme addiction cases a person may lose teeth and possibly end up with damage to their gums as well. Fortunately, modern dentistry can provide people who are recovering from addiction with a second chance at healthier teeth and a brighter smile. Meth is a drug that is particularly hard on the teeth. The reason for this is because it is highly acidic. Using meth will decrease the production of saliva. Saliva is important for buffering acidic attacks that occur in the mouth. In addition, most people who use meth will crave sugar and often have a diet that is high in sugary drinks and carbohydrates. Highs from meth can last for up to twelve hours, which means there are long stretches when dental care is simply overlooked, with brushing and flossing regularly being highly unlikely. Meth also acts as an appetite suppressant, which means that many meth users are often malnourished. All of these factors combined can lead to poor gum health and rampant tooth decay. 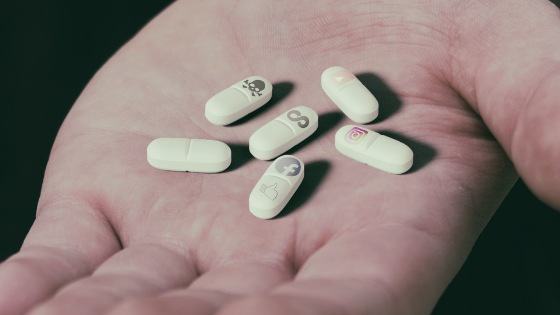 While meth is one of the most well known drugs to cause tooth decay and other dental issues, it is not the only drug that can cause these issues. Crack cocaine is highly acidic as well and can also cause dental health issues. Simply drinking soda regularly can also wreak havoc on your teeth. Smoking tobacco and pot can cause the teeth to become yellow and may also cause decay. 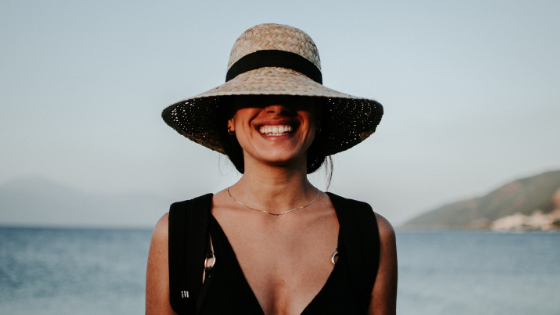 For those who are recovering from a drug addiction or even a soda addiction, getting your smile back can go a long way when it comes to building confidence. It is important to note that a smile revision cannot occur if a person is still using. It is best to wait to see a dentist until after the substance use has been completely stopped. It is actually dangerous for someone who is actively using meth to undergo anesthesia or to be given nitrous oxide to undergo dental care. This is why dentists require a patient to be well into recovery before providing any type of care. In fact, smile rehabilitation can help motivate a person to stay sober. The treatment for fixing a person’s teeth after addiction will vary based on the individual. How the dentist will fix the teeth will depend on the person’s health history as well as how much damage has been done to the gums and the teeth. The very first step to fixing your smile will be to see the dentist for an evaluation. From the evaluation the dentist will be able to create a treatment plan that will help stop further dental decay. A thorough cleaning of the teeth and gums will likely be the first step. Cavities will be filled and possibly root canals and extractions. In some cases, a dentist may recommend fixing your teeth with braces. This will be decided on after your mouth is freed from disease. Dentures and implants may also be a necessary part of your smile reconstruction. 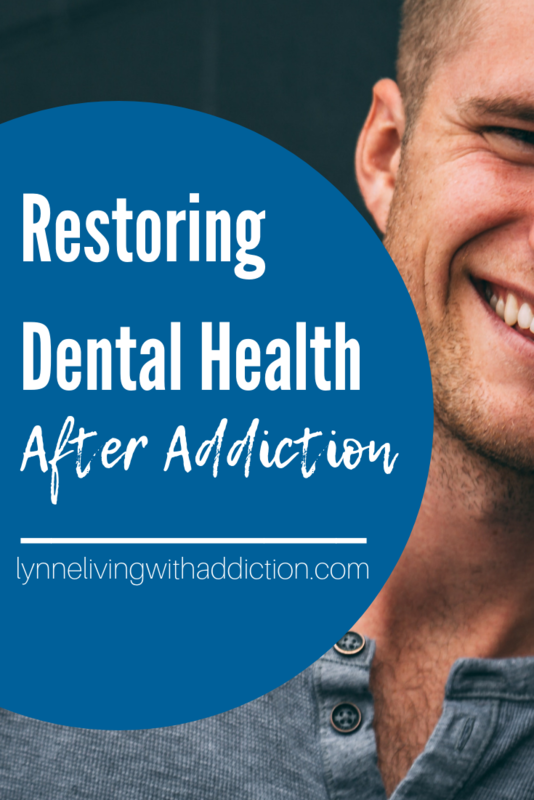 While it may take some work to reconstruct your smile after addiction, it can be done. The first step is to recover from your addiction and then move on from there with your dentist along to help you at each step of the way. 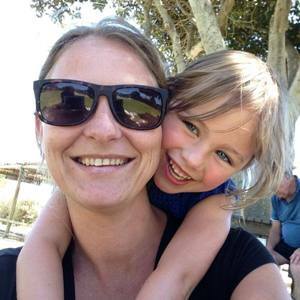 This entry was posted in Physical Health and tagged dental, physical health. Completing your treatment program represents a huge step in your journey toward sobriety, and you have finally entered the part where relapse prevention is your highest priority. Entering a sober living community is an effective way to learn how to manage your cravings in a supportive environment until you feel strong enough to return to an independent lifestyle. Choosing to transfer to a sober living house after your primary treatment program ends increases your chances of maintaining sobriety thanks to the support that you receive from the community as a whole. Life outside of rehab is stressful, and it is important to learn how to manage your stress so that you do not fall prey to temptation. You learned stress management skills during your treatment such as using mindfulness meditation to combat anxiety, and sober living services bring these types of techniques to life with in-house group sessions. Whether you prefer to decompress with yoga or acupuncture, it is important to continue with your relaxation strategies as you transition to a life of sobriety. A lack of transportation is a barrier to recovery that many people face as they rebuild their lives after dealing with the devastating consequences of addiction. A sober living community provides transportation services; that means you will never have to miss a group or individual counseling session due to not having a vehicle or license. Since you know that attending your aftercare program is essential for your success, transportation is a critical element of your plans for staying sober. Letting go of negative influences is much easier when you can meet others who are committed to sobriety. Your sober living community is filled with other people who understand exactly what you are facing now that you are back in the real world. Whether you just need someone to chat with over a cup of coffee or you are looking for a few teammates to shoot some hoops, finding support is never a problem when other sober-minded individuals are always available at your residence. Addiction not only takes its toll on your mental health, but it has also affected your physical wellbeing. Strengthening your body also helps you to keep your mind clear, and many people in recovery find that eating a well-balanced diet and exercising regularly helps to combat cravings. 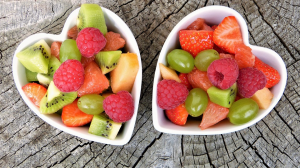 Choosing to enter a sober living community gives you access to an in-house chef who prepares nutritious meals throughout the day, and you will be provided with snacks to help you stay on track with rebuilding your body through a healthy diet. While you will always enjoy in-house recreational opportunities, access to a local gym allows you to take your exercise routine even further as you recover your physical health. Eventually, cravings get further apart and easier to manage. However, you need assistance getting through those early cravings that seem so intense. A sober living house provides support around the clock; that means you always have someone available to talk to, even at 2 a.m. when you find it hard to fall asleep. 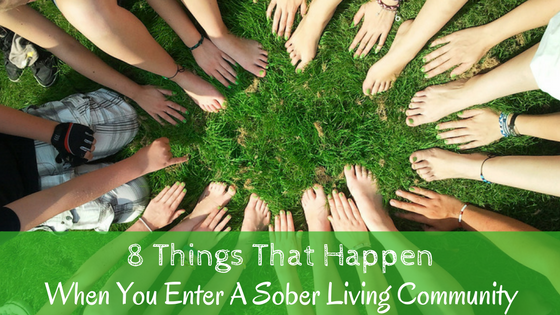 Since staff members at sober living houses are selected according to their understanding of addiction, you never have to worry about judgment. Instead, you can lean on them for support while learning new strategies to ease cravings as you move forward on the road toward beating your addiction. You are growing stronger every day, yet the temptation to use drugs or alcohol remains. One excuse that people fall into with addiction is the belief that no one will notice if they just take one hit or enjoy a single drink. Unfortunately, that one hit or drink always leads to drug and alcohol abuse that requires starting all over again. This is why receiving regular drug and alcohol tests is an essential part of establishing accountability in your sober living house. In addition to holding you accountable, it also provides reassurance that your housemates also stay committed to keeping substances out of the house. Reintegrating back into a normal lifestyle after addiction takes dedication and hard work. It also means that you may have skills that you need to learn to be successful once you live independently. When you enter a sober living program, you will be provided with a professional assessment that helps determine what services will best help you rebuild your life. For some, this means having a member of the staff demonstrate the basic skills of daily living such as how to do laundry or prepare a healthy breakfast. For others, career advice is needed, and you will be provided with opportunities to develop a professional resume and practice interviewing skills. All of these individualized programs give you an extra edge when you move to your permanent home. Years of living with addiction often placed you in unsafe, negative environments that were detrimental to your wellbeing. After that, living in a sober community feels like a relief. From enjoying a walk in a tranquil outdoor setting to playing a round of pool with your housemates, rediscovering the beauty of life makes each day a little easier as you work through the issues surrounding your addiction. Weekly goal setting sessions help you remember what you are working toward, and every step you take is guided by both professional and personal support that helps you maintain a positive focus on healing. 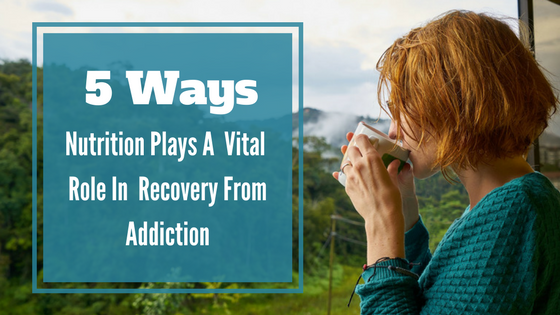 Knowing your options for recovery is essential to helping you plan the next step on your path to managing your addiction. Although a sober living community demands strict compliance with staying off of drugs and alcohol, every type of support is available to ensure that you stay sober. When leaving your treatment program feels overwhelming, the doors of your sober living community are open to embrace you with a full network of support that increase your chances of a successful transition into sobriety. This entry was posted in Recovery and tagged accountability, cravings, drug and alcohol testing, exercise, manage cravings, nutrition, physical health, recovery, sober living, sober living community, support. Depression can make you feel extremely helpless. However, you are not alone. This problem occurs with various symptoms, consisting of sad mood, loss of appetite, fatigue, or feeling of helplessness in your common activities. When it comes to depression, the causes can vary ranging from stress, hormonal imbalance, unresolved emotional issues to the lack of nutrition. Depression is reported to negatively affect more than 20 million Americans each year. It can become severe if left untreated properly. 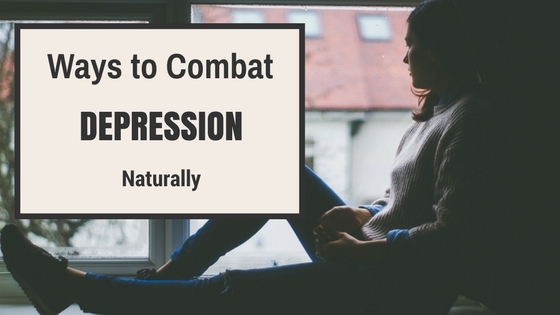 In fact, there remain some types of medication and therapies to help treat depression, however, natural home remedies can even work better to aid in lifting your mood and restoring the excitement in your life. One of the most effective and natural ways to combat depression is drinking green tea. Some people might prefer coffee, however, it turns out to be one of the main contributors to depression. Meanwhile, green tea is loaded with essential nutrients, including L-theanine, which enables to enhance your mood and get rid of fatigue. If you want to maximize the benefits of green tea, you had better sip the tea several times per day, particularly after your breakfast in the morning. This sounds quite irrelevant but health experts showed the close relationship between writing and the improvement of your feelings. Basically, when you feel depressed, you tend to do nothing; however, writing can help remove the problem and bring about happiness for any writer. Hence, whenever depression passes by, just make sure you are holding a pencil and write anything you want to get rid of in your mind. Interestingly, depression can go away with each word you are noting down. Another handy tip on how to get rid of depression is trying acupuncture. In fact, there are a great number of researches reporting that acupuncture helps ease pain, thereby curing depression as well as anxiety. As the needle penetrates into your skin, your body can respond by discharging endorphins. This can make your body feel happy, calm, and relaxed and lots of people state that the feeling lasts long after each session ends. Don’t forget to practice exercise regularly even you do not contract depression. Daily exercises helps cure lots of mental and physical problems. It supports the formation of endorphins in your brain, which is known as the root of happiness. Besides, exercises are extremely good for solving some stomach-related problems, including irritable bowel syndromes treatment. Meditation is believed to be even a better cure for depression than exercise. The reason is it helps stressed sufferers find peace in their mind on a long term basis. Also, the meditation can potentially prevent depression creeping up in the future. Some studies have revealed that health benefits of meditation can be equal to several anti-depressant drugs. Of course, lack of sleep is one of the main catalysts of depression, hence, getting enough sleep is among the best ways to deal with your depression both effectively and naturally. Sleep deficiency causes damage to the formation of serotonin, making you unable to cope with tiredness, pains and tension. You had better practice sleeping at a particular time each night and wake up at a particular time each morning. Solving your sleeping problem can help deal with many health-related problems. 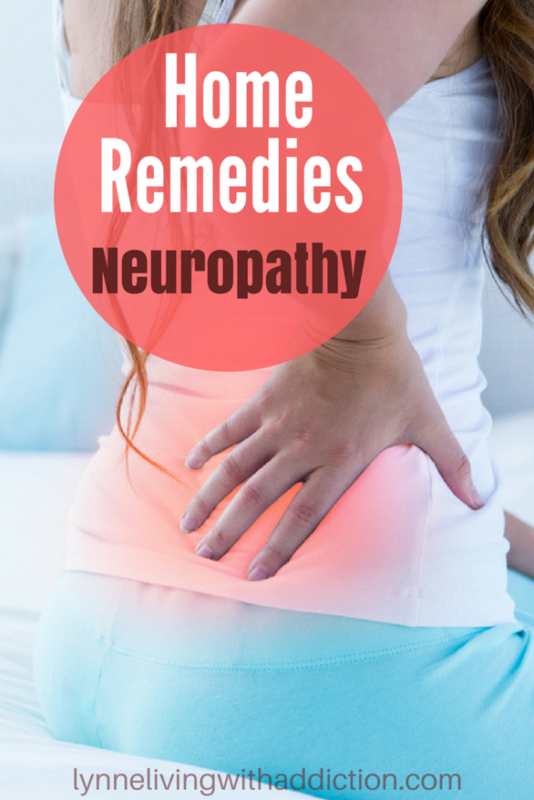 This article is written by Ashley Bennet, a co-owner of AuthorityRemedies. I have worked and trained in the field of Nutrition and Health for over 3 years, consistently providing people with useful information about nutrition as well as helping them with their common health problems. 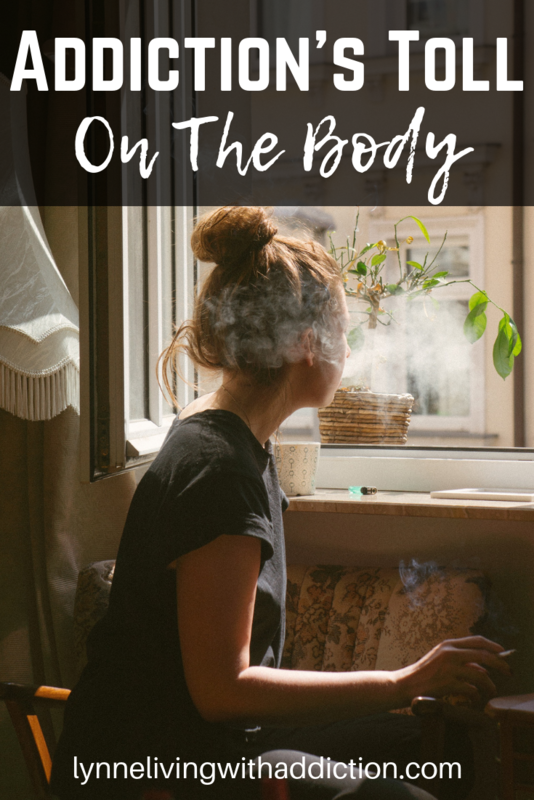 This entry was posted in Guest Post, Mental Health and tagged acupuncture, depression, exercise, guest post, meditation, mental health, natural remedies, physical health, rest, sleep, ways to combat depression naturally, writing.